Compact Lightweight Design Pure Sine Wave Generator. Yanmar Diesel engine Liquid Cooled 2 Cylinder. Fuel Consumption as low as 1.1 litres per hour @ 25% Load. Maximum Fuel Consumption 3 Litres per Hour @ 100% Load. Terminals for Automatic Transfer Switch. Low Noise Level Max. 67.5 dB. 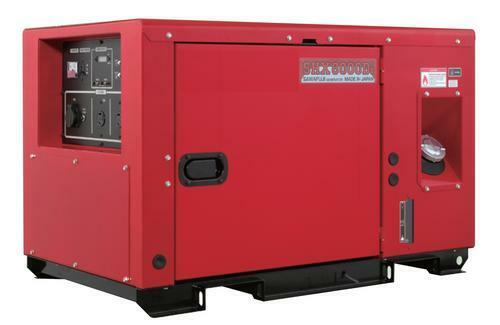 This generator is ideal for onsite power back up, power for farms, business, domestic use etc; the possibilities are endless.